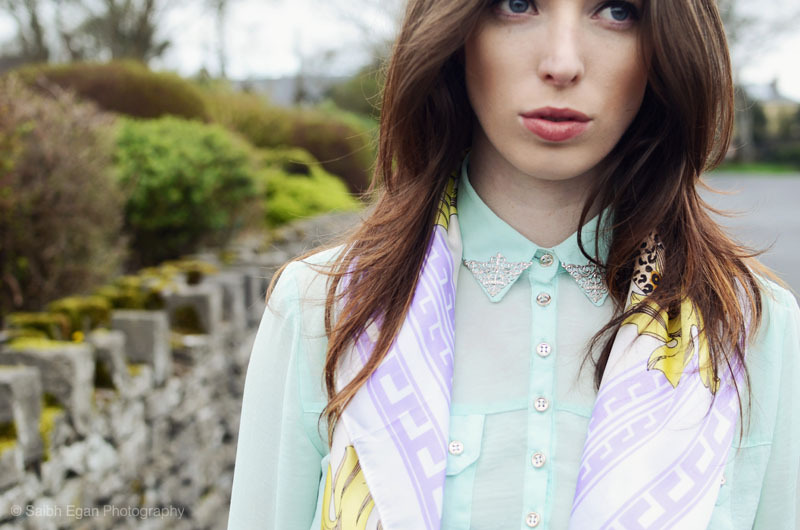 Wild Child Stories: Outfit Post: Minty Fresh ~ & DIY Collar-Tips! 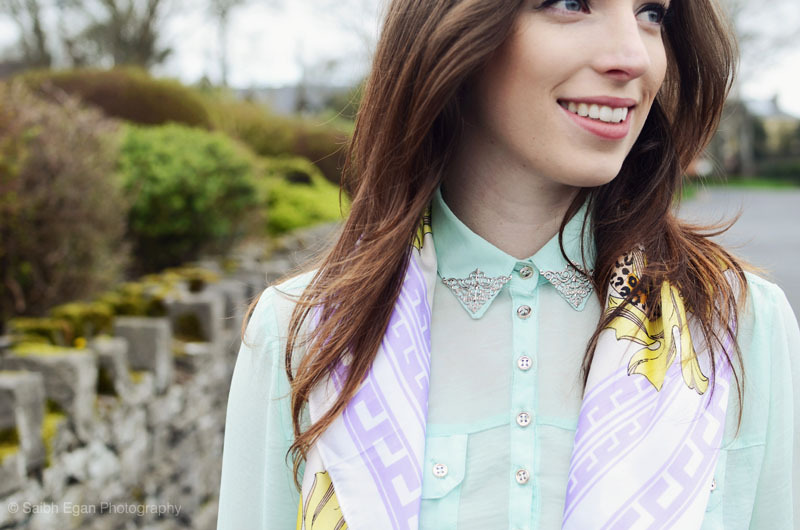 Outfit Post: Minty Fresh ~ & DIY Collar-Tips! 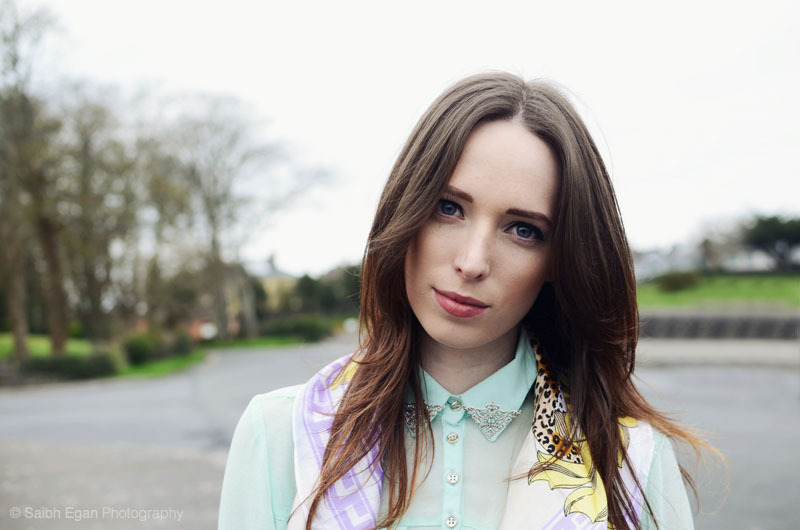 all photos by the wonderful Saibh! P.s: if you like, please hype on Lookbook using the button below! adore the outfit and great tips! Thanks so much! You should totally try it its so easy, and if you do, Id love to see it, post it up on my facebook blog page and I'll give you a shout-out to all my fans! Lovely outfit, love what you've done with the shirt, I'll have to give this a go soon, although I am terrible when it comes to sewing! Awh thanks Jimmi! You should totally give it a go, I cant sew at all, but I just winged it and I think it looks ok! If you do try it, please let me know by posing a photo on my facebook blog page and I'll give you a shout out to all my fans, I love getting reader responses!